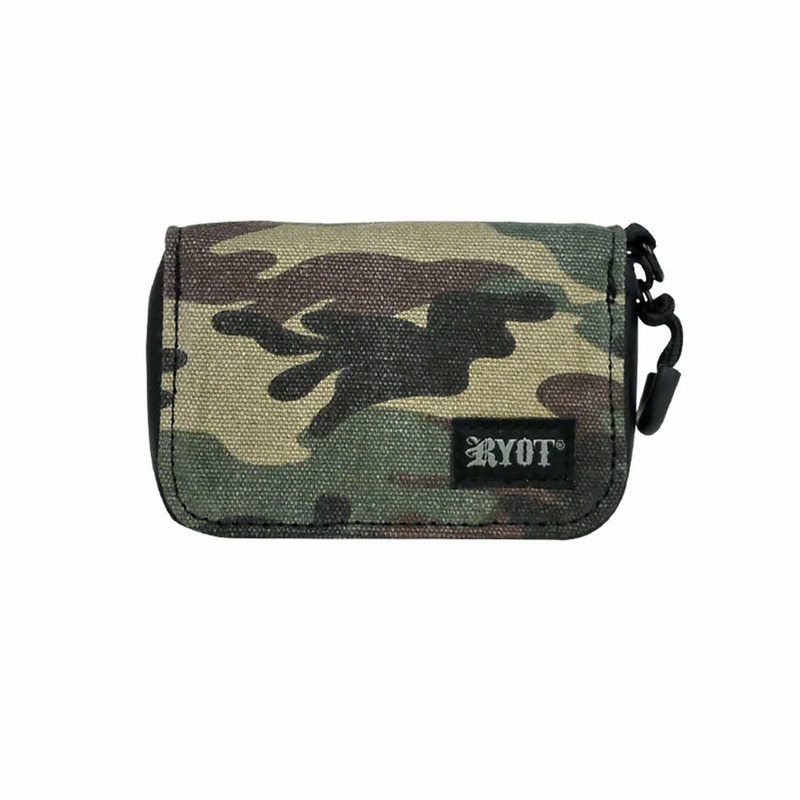 The SmellSafe RYOT Krypto Kit is the same innovation brought to you way back in 2000, now available in a sleek Classic Camo color. 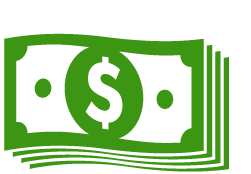 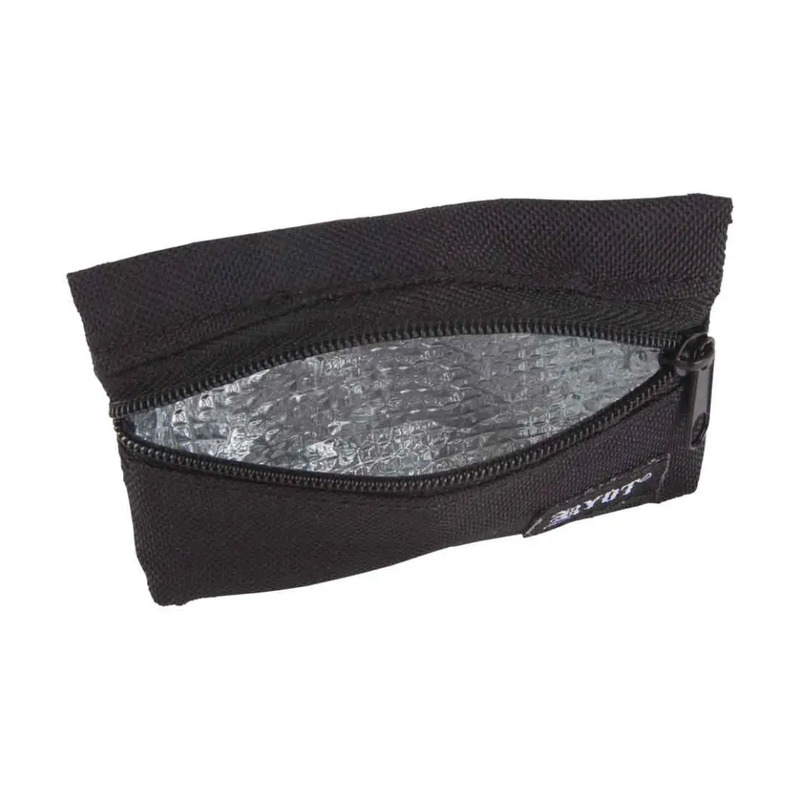 It includes internal wallet-like panels for storing your cards, cash or papers. 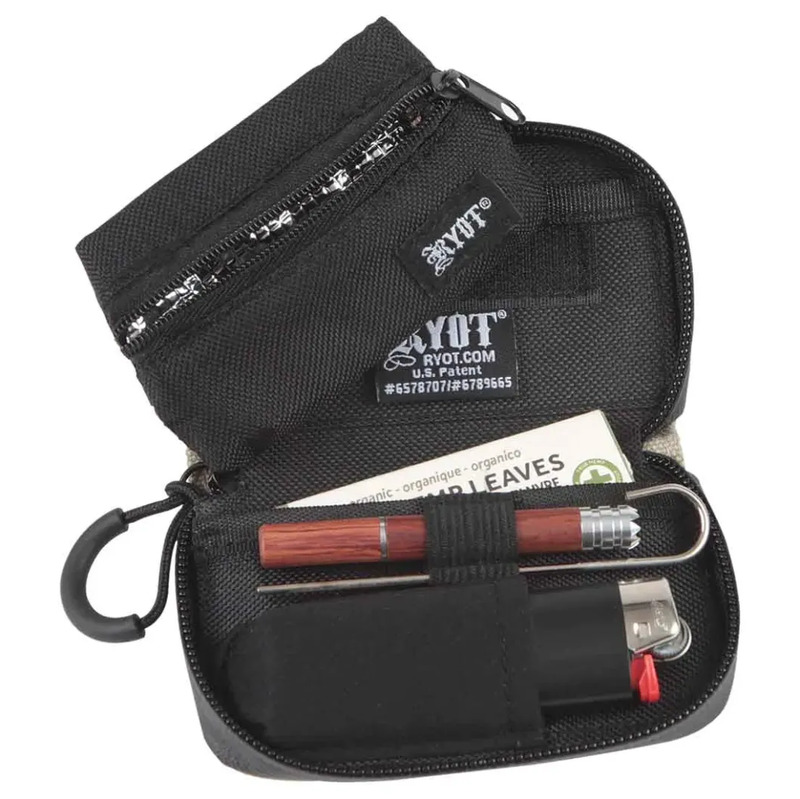 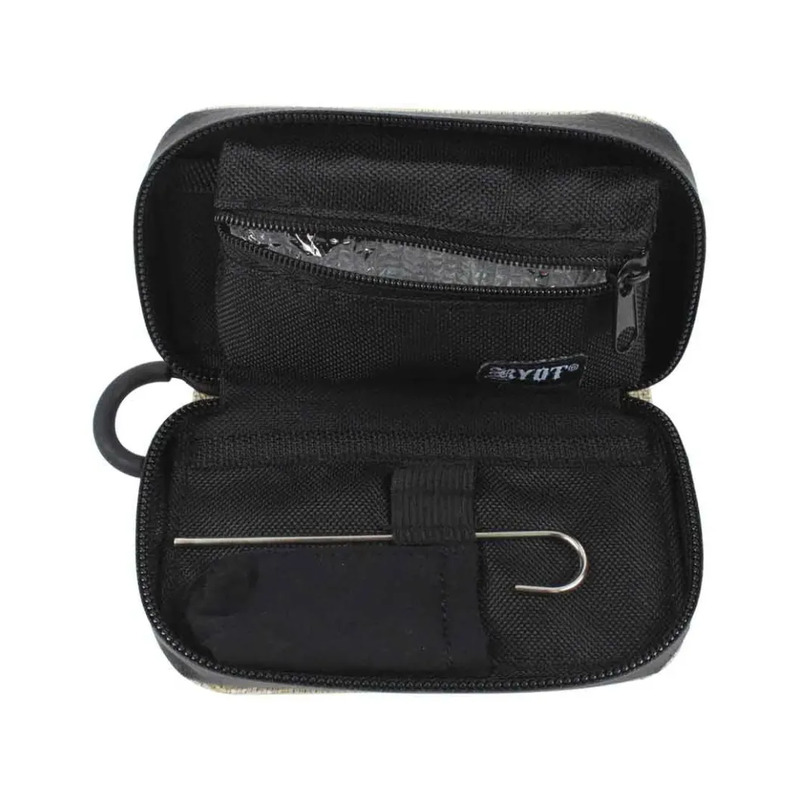 There's bands and pouches inside to securely store your pipes/bats and the removable Fresh Pod storage for dry material. 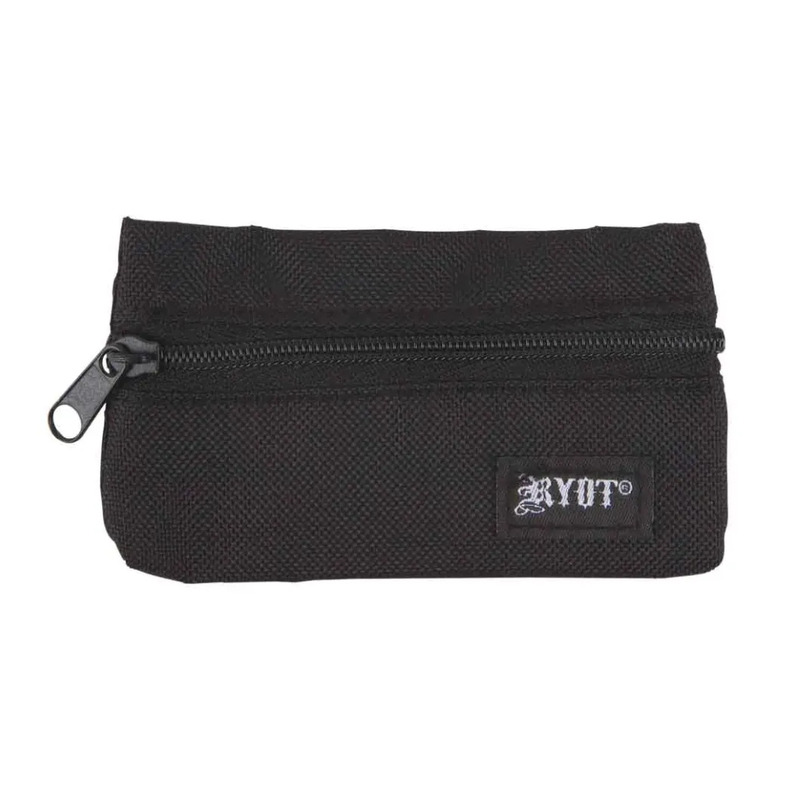 RYOT includes their advanced carbon activated odor absorption technology to trap in and neutralize the strongest of odors. 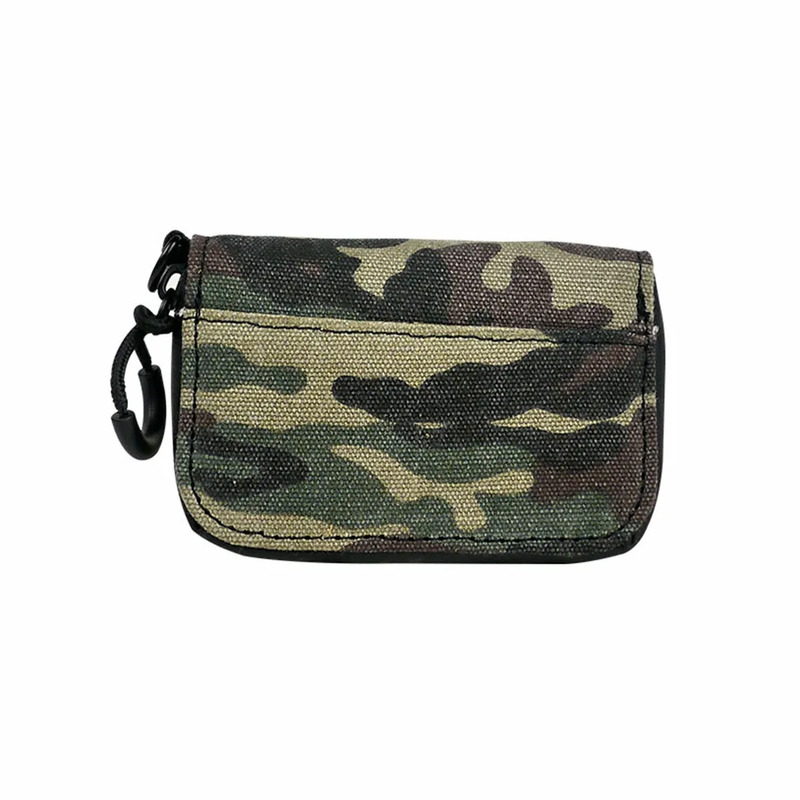 It is made from a premium canvas fabric coated for weather resistance and has a moisture sealed zipper for reliable travel use. 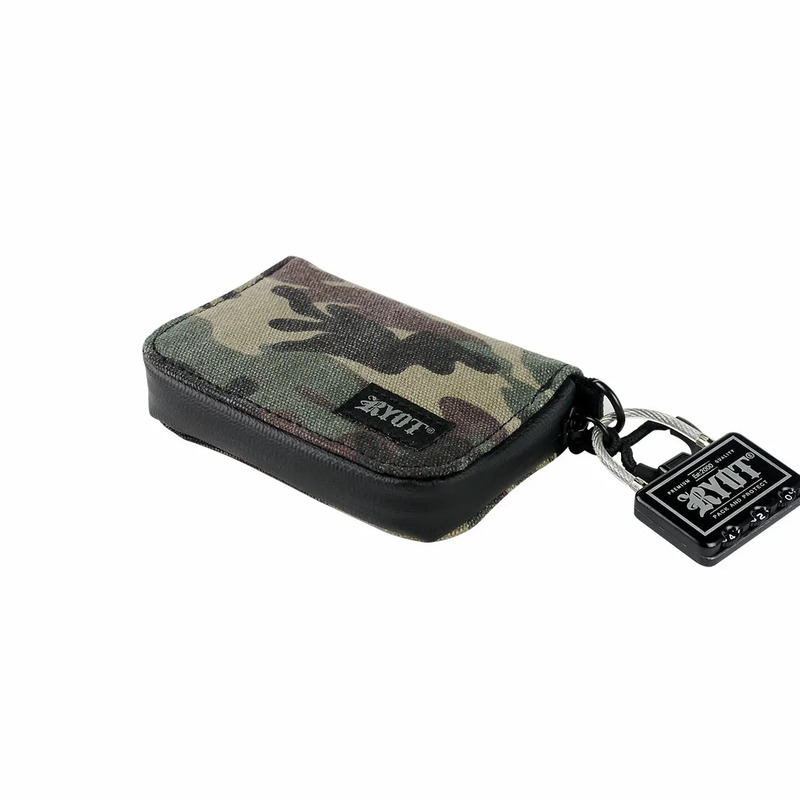 Be sure to include the RYOT combo lock above for maximum security.